Gone are the days when mat lipstick was preferable only in winters. 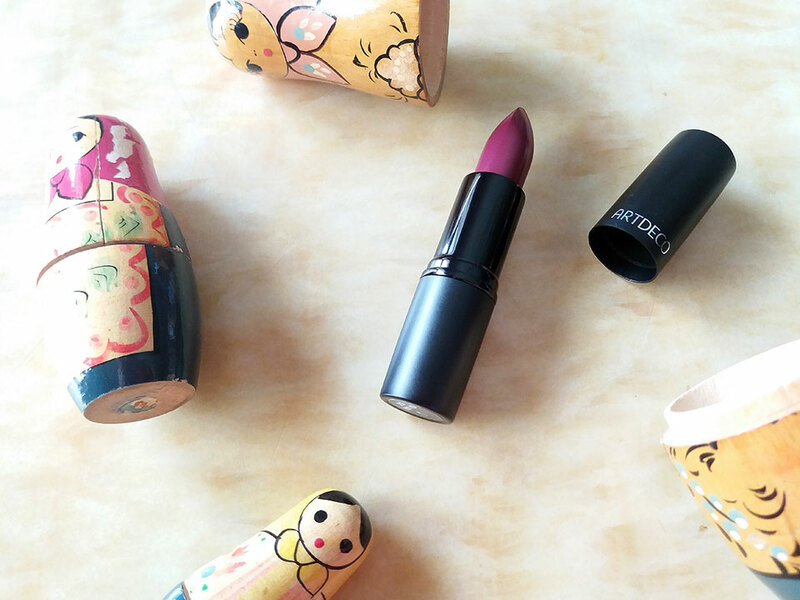 Mat has become a favorite lipstick formula and an all-rounder. 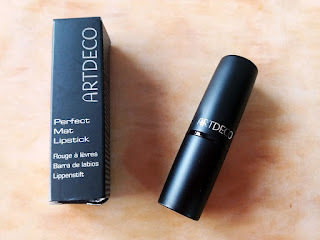 ARTDECO recently launched their Perfect Mat lipstick collection and considering I haven't talked about lippies for a while I wanted to share my experience with this new product. I am always ready for an excuse to pucker up, which I love. 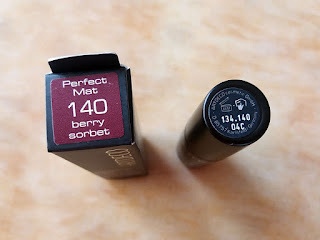 ARTDECO sent me a shade to try out recently from their new Perfect Matt lipstick collection. I didn't have a very good experience with ARTDECO lipsticks in the past but that formula was not mat. Maybe this has more to offer? "Artdeco introduces the new Perfect Mat Lipstick! 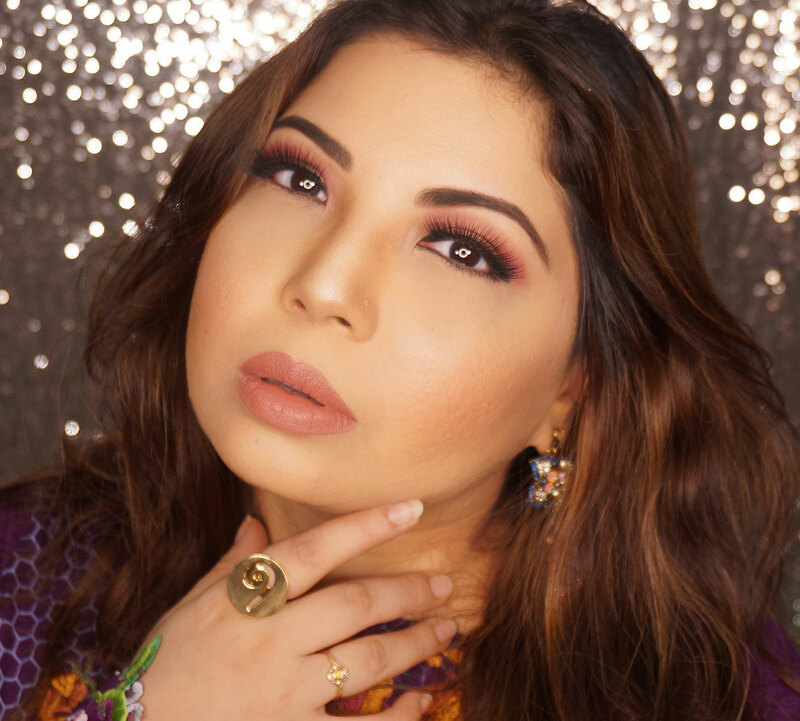 Taking over summer with these pigmented colors and smooth application you can now conjure up an elegant finish with a matt effect to fall in love with. 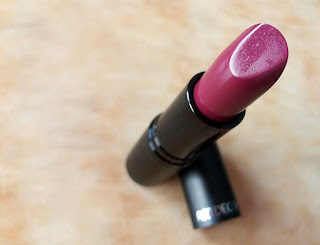 The lipstick is bound to leave a pleasant, soft and creamy feel while its long-lasting texture impresses with its extra-long durability." Well one thing is clear, this formula is definitely better than the ones I tried in the past. 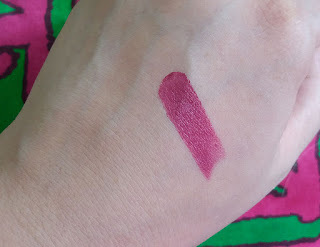 This shade is supposed to be a bright plum berry with purplish-red undertones but it came out a little darker on me which I am totally fine with. Its not too dark though and can be easily worn in summers as well. Seasons never restricted me to any lip shade, I wear what I am in the mood for, yaas! Available online and in case of Pakistan this brand is easily available in all leading makeup stores. Retails at PKR.1,350/- with the potential of costing less to maintain value for money. You can also check out more ARTDECO products on Just4girls.pk where you can avail 5% discount on any product if you use the code J4GRA5 during checkout. DISCLOSURE: Samples are provided by the Brand/PR company however reviews are always honest and never paid for unless specified as Sponsored. 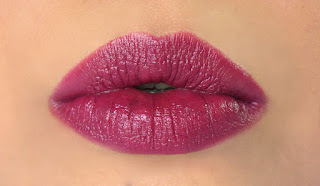 This is such a pretty shade and looks super gorgeous on you. They just started selling in the US now www.artdecobeauty.com I am excited!